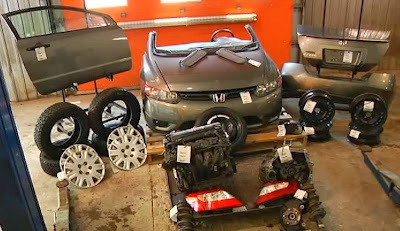 Buying car parts can easy or it can be extremely difficult. 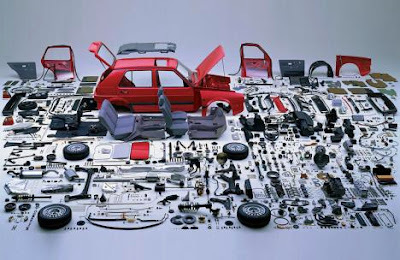 It is probably easier to find parts for an older car than it is for a newer car. 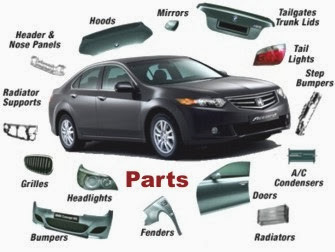 Car parts for cars that are a year or two old must, for the most part, come from the dealer. 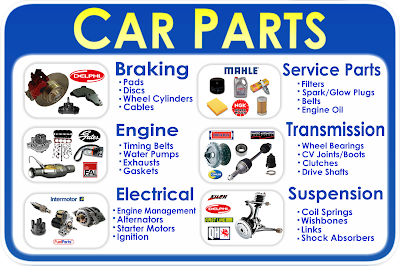 Since the car is under warranty, the dealer usually supplies the parts or acquires parts that they know are of good quality and compatible. 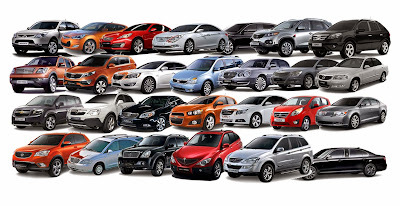 The after-market for new cars doesn't exist until the warranties have expired. 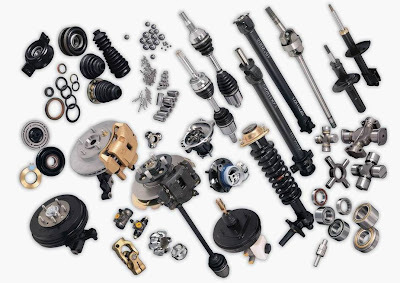 Most new cars shouldn't need parts. 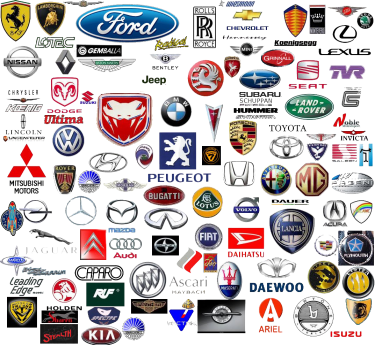 Older cars can be easier to find parts for because there are more parts available and more places to buy them. 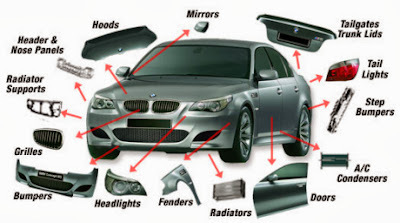 For a car that is ten or fifteen years old, the systems weren't as finicky then as they are now. 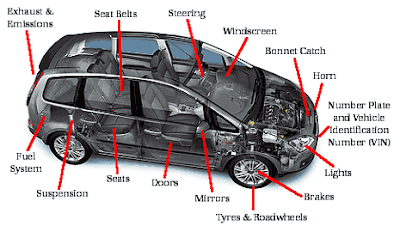 They could accommodate different kinds of parts without the chance of damaging an operating system with a part of inferior quality which is a chance with the new cars.